You have dangerous Products, vehicles, transport of parcel and personal effects, moving? Tunisia Express offers solutions and services to suit your needs. To assure you the satisfaction and perfection, express Tunisia chooses various carriers and professional speakers. 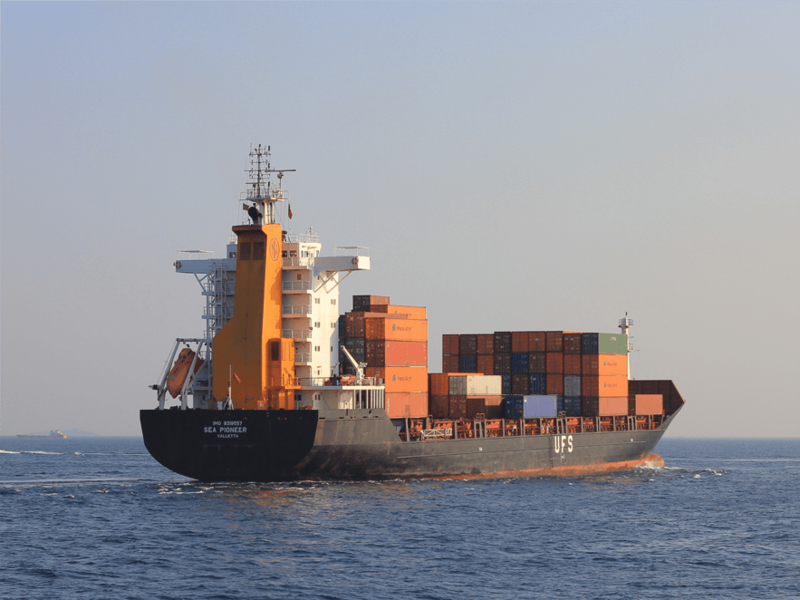 Given that we are specialists of the transport and given that knowing to us that the maritime freight is synonymic high-quality of service, we occupy for you all the customs formalities, the maritime bills of lading, the insurances, consular. Optimize the deadlines of transit thanks to the large number of crossings made every week aimed at international ports, among a selection of hand-picked carriers. Simplify your operations of freight and transport with an only supplier capable of managing your global supply chain. Improve the follow-up of your sendings by means of our high technology.